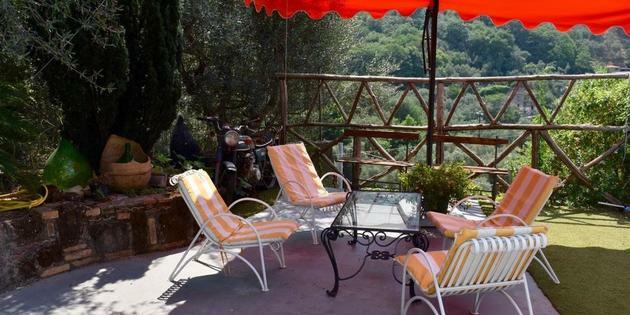 B&B in Sorrento Suburbs: browse through the available offers and book the solution best suited to your needs. 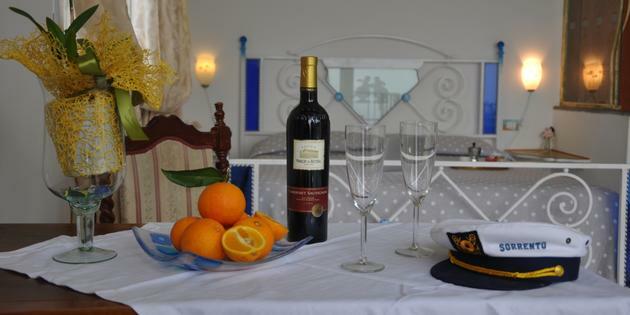 Our Bed and Breakfasts are carefully selected to guarantee the best hospitality and highest quality standards. 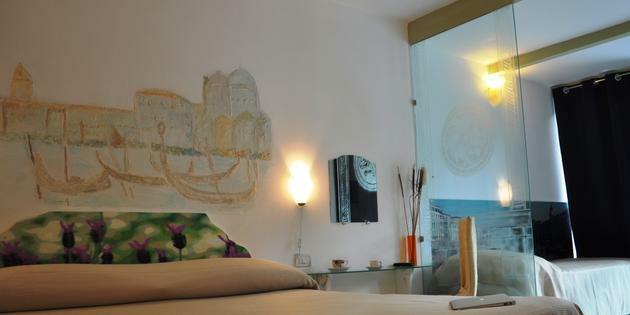 Look at the individual B&B cards and book the B&B offer in Sorrento Suburbs that you like best!